We have successfully worked with many vehicle manufacturers creating the exact vehicle needed. Whether it at your distribution centre or ours; we can work anywhere. We are a one-stop-shop, vehicles start standard, and are finished ready for your dealer network. RVE International working in a distribution centre, Auckland, New Zealand. RVE International has strict quality control procedures. Every vehicle is subjected to rigorous checking to ensure it arrives to our customers in perfect condition, exactly as it should. Full traceability from arrival to delivery. 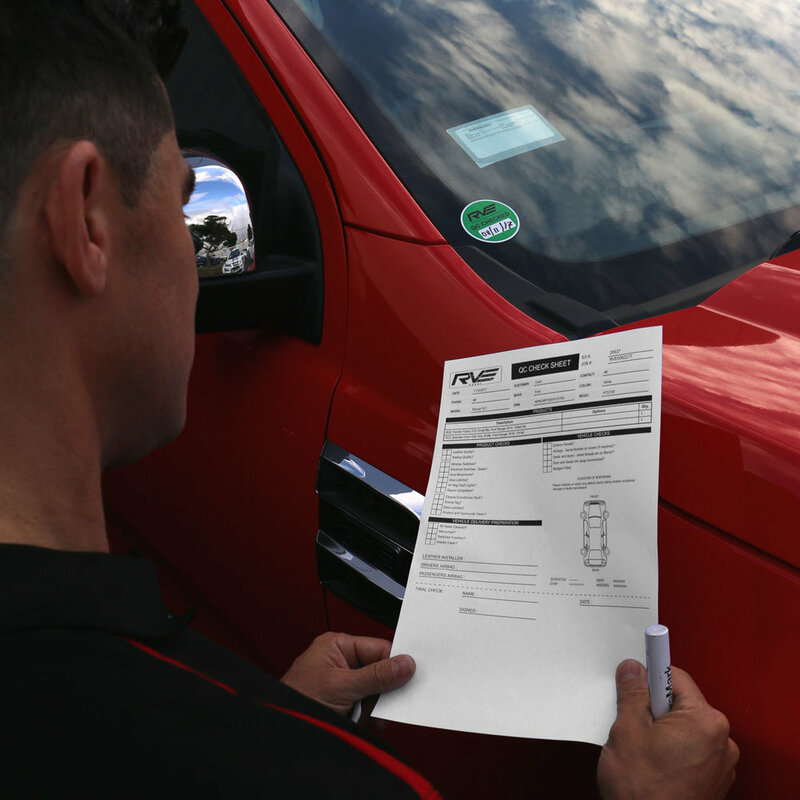 We have cloud based audit trail so we know the status of vehicles throughout its time with RVE.